Yesterday was an intense day. 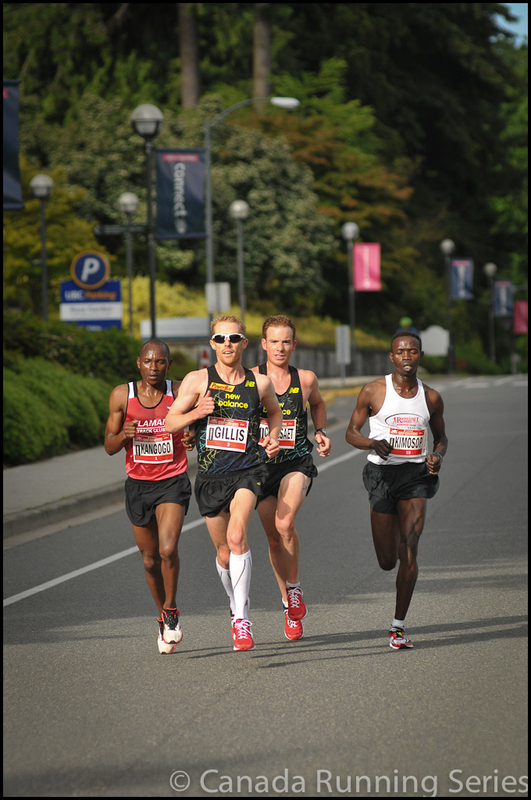 With a team of 7 photographers we shot the 2012 Scotiabank Vancouver Half-Marathon and between us we made close to 25,000 images which I will sort, process, and upload for the client this week. I have taken a comfortable seat in front of my computer and it looks like I will be here a while. I have posted a small preview gallery on SmugMug with images from myself and a few other photographers. It’s an unbelievably anxious feeling to be responsible for so many images, and with 6500 runners on Sunday it was bound to be a huge undertaking, but the more images I get to, the happier I am with the team that I pulled together for the event. Have a look if you are interested!